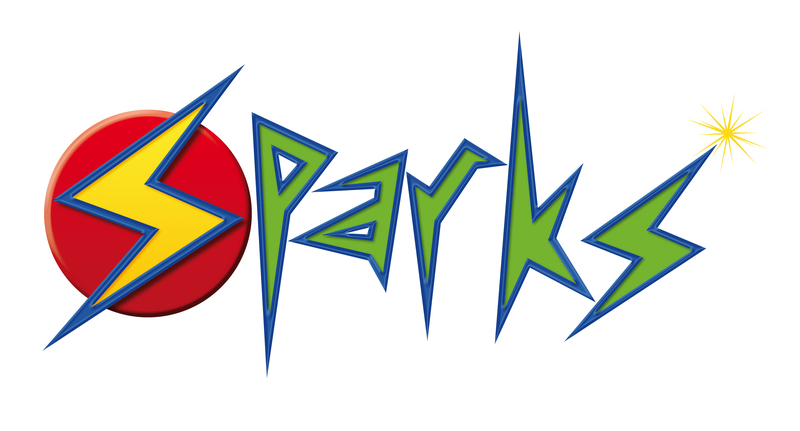 Sparks is a kids club for all children to come along to. We enjoy singing, learning verses from the bible, playing games and craft. Every week we hear a story from the bible. We usually have a theme running throughout the term. We want children to come to know God for themselves and for Jesus to be real in their lives. We have lots of fun but our priority is showing Jesus’ love to the children that come along and sharing the good news of Jesus with each of them. We also like to reach out to the housebound in our church family, making cards for them and presents at Christmas. We support the Samaritans purse shoebox appeal and really enjoy packing the shoeboxes full of treats for children in need throughout the world. We meet most Monday nights from the beginning of September until around Easter. If you want more details about Sparks please speak to Gillian McBride.